For Friday, I just wanted you to know: you’re fantastic. 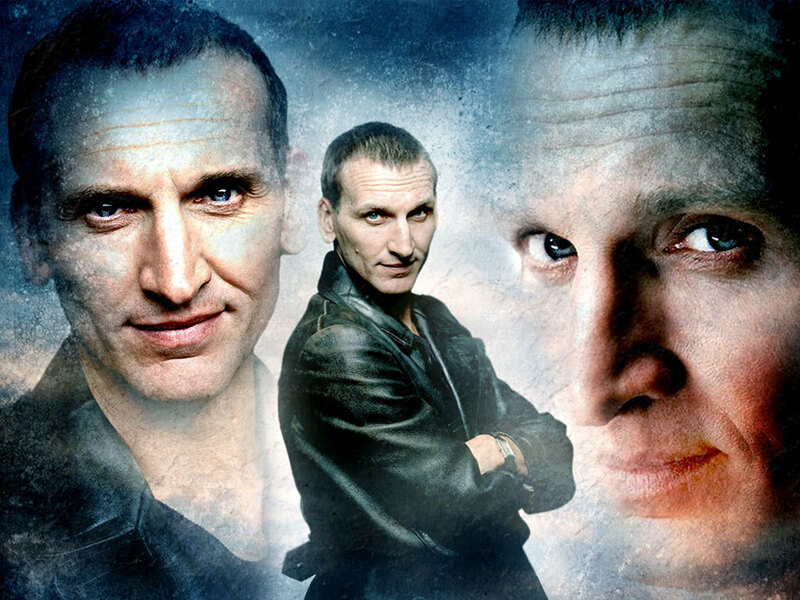 And also, I just wanted an excuse to post something related to the Ninth Doctor. In 2013, I hope to put forth my most genuine self and stop second-guessing all that I do. I plan on formulating my 2013 theme this weekend. It will take much thinking and even more processing. However, since it’s Friday, here’s a little something light-hearted to brighten up the weekend. I have reached the phase of grow-out in which my hair does this midway through styling. Finally. Birthday week is a good week. Even when it ends with running several 300m lengths carrying a sledgehammer and then attempting multiple rounds of hang power cleans at a weight I’ve never tried before. It’s a good week even though I worked my full work week and was notified that one of our advising scenarios from my academic advising course came true. It’s a good week even when I realize I haven’t done laundry in a long time. It’s a good week because it’s humbling and full of reality checks but because it also just makes me feel so darned special. Thank you, thank you, thank you. Also, here’s a picture of the sky when I left work today! I’ve been at a conference for the past couple of days. I have lots to process, and I am sure I will have a lot to share come next week. In other news, my conference proposal that I worked diligently on with several colleagues across the country was not accepted; it’s a disappointment, that’s for sure, but at least there was good feedback (for the most part) and I have an idea of how to retool it. It is still a topic that I feel is important, and while I am no “expert” and there was no quantifiable study, the shared experiences my colleagues and I had are real. But, Fridays are not the day for discussing the “what ifs” of the week. They are for fun things! And now, for your viewing pleasure, here is a video of an adorable baby seal. I’ve literally watched it at least 20 times. It just makes my soul smile. And makes me want to hold that seal and tell it everything will be okay.